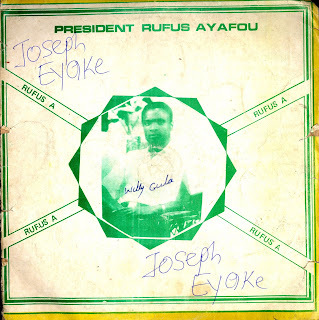 For the next selection of the highlifeturntable I have selected the track Emele-Ogbo by President Rufus Ayafor off his release Rufus A.
I do not know much about about the perfomer except his is an Ijaw performer from the town of Norgbene in the Baylesa State. 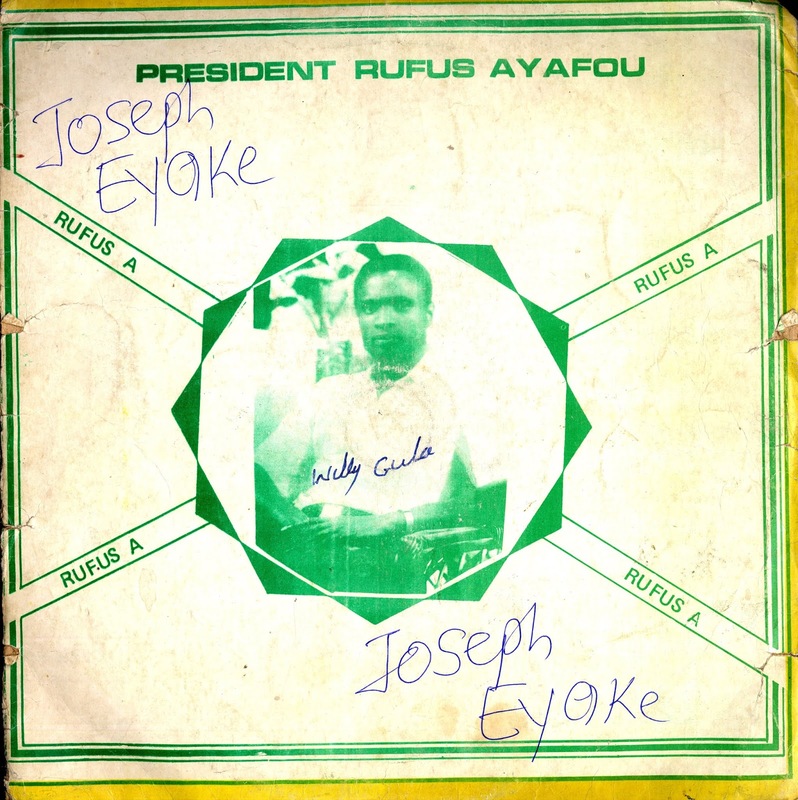 I have always liked his sound and have tried to collect anything I could find by him. Please let me know if you know anything more about this performer.